The thing about waking up in California is, you are one of the last time zones in the world! 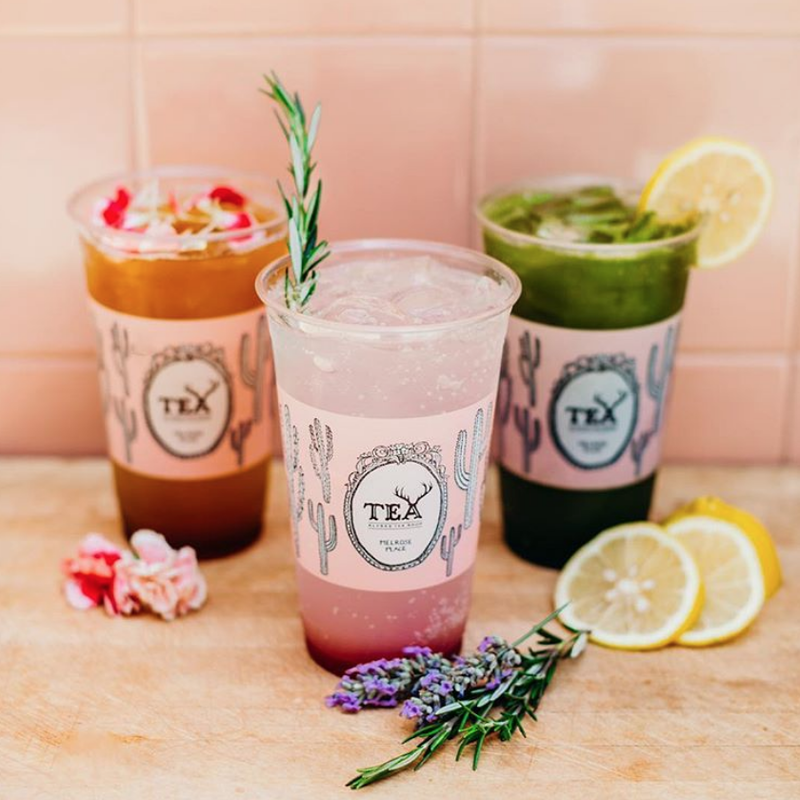 Here are a few of our favorite spots to get your morning jolt of tea or coffee in Los Angeles before catching up with what the planet is up to. Relax in a European styled contemporary, minimalist cafe with diabolical designs on signature lattes and Instagrammable wall art. 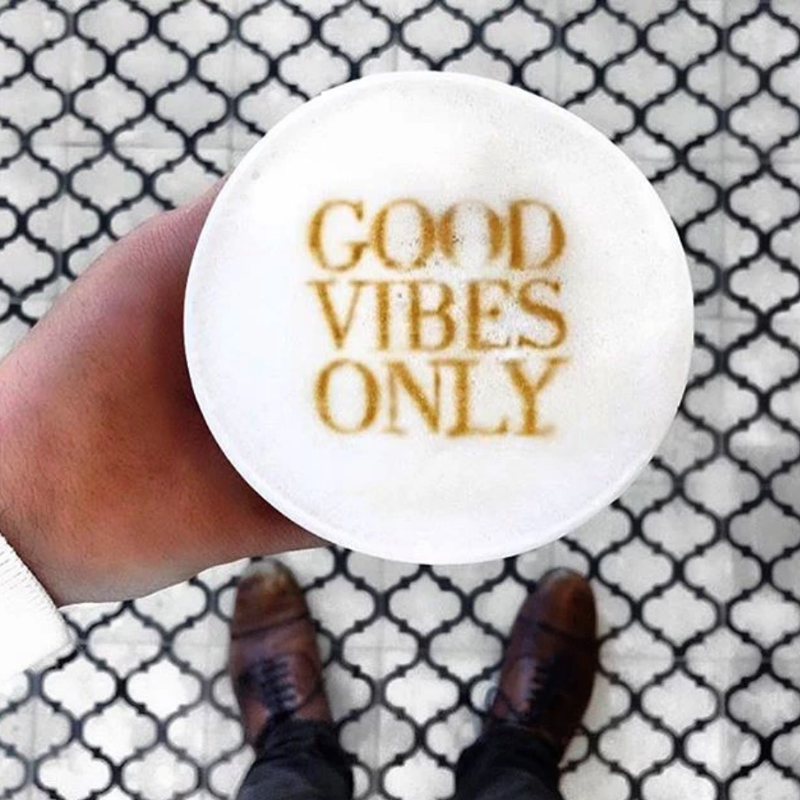 Instagrammable decor with quirky signage reading 'Tea Yes, You Maybe', the lattes and tea here are a solid punch and come in flavorful varieties. It wouldn't be California without matcha. 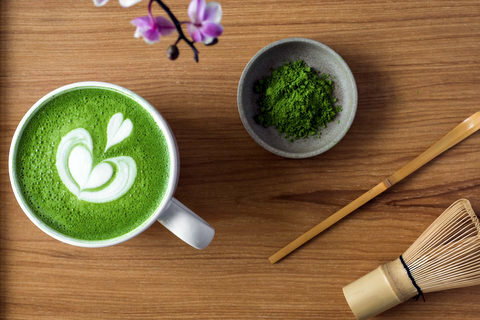 The authentic green tea cafe has a zen vibe with expertly curated selections of fine Japanese teas. 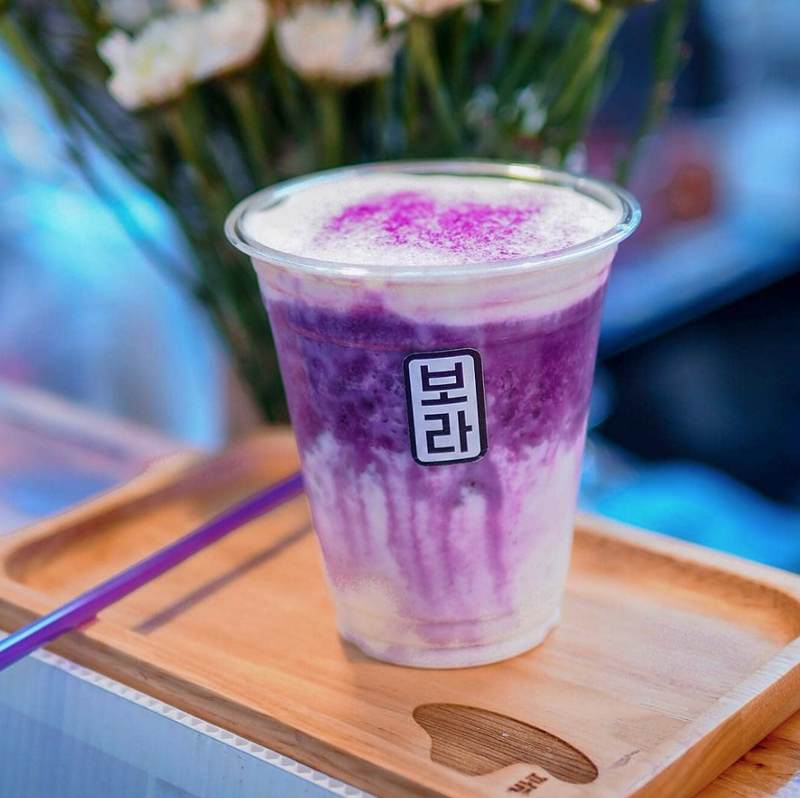 A purple sweet potato makes it as the signature ingredient in this Asian themed cafe. Ever fancied a purple latte? With a peculiarly hysterical name, this spot has everything from breakfast to dinner with European influences. 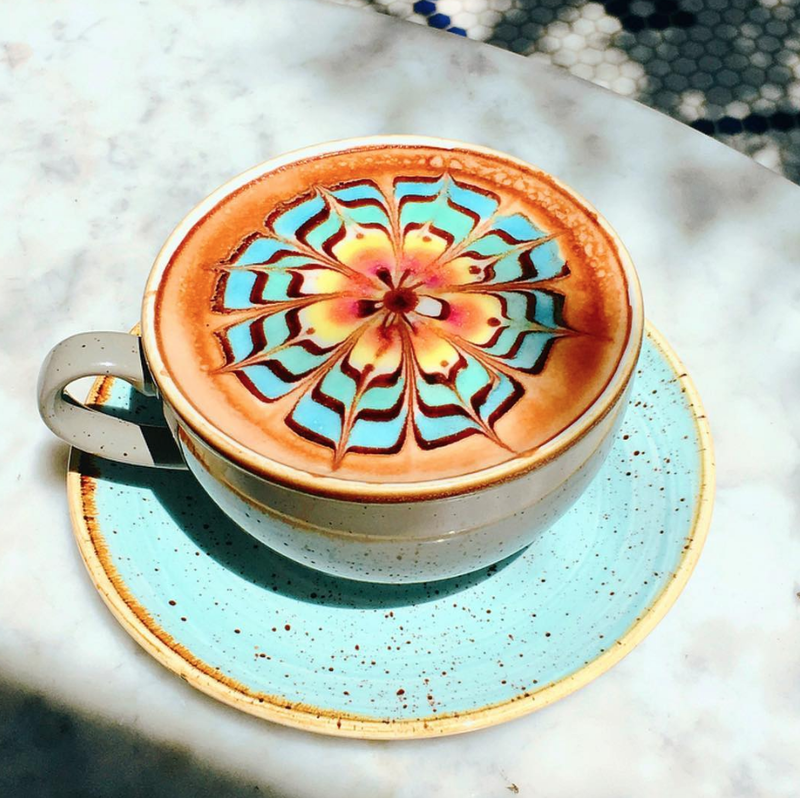 However, their colorful cappuccinos hit the art ball out of the park for prettiest lattes ever spotted! Legendary, and now with many locations, but swing by the iconic Beverly Hills location for people watching and literally massive lattes.